These days, couples are looking for perfect and practical ways on how to find the best wedding dress. 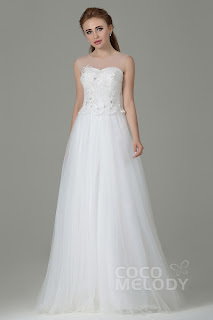 Admit ladies, choosing the wedding dress is one of the toughest decision to make. 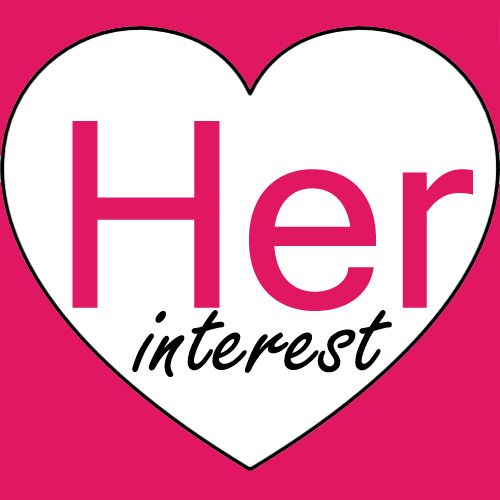 We preferably start looking through the wedding magazines and google online shops to see if we can find a style we like which also go well with our budget. It is best to start shopping about 8 months before your wedding, or preferably sooner. 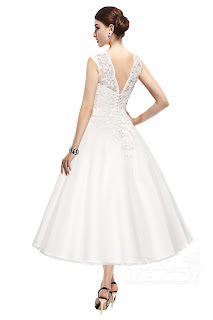 You got to find a store where shopping wedding dress can be a breeze. 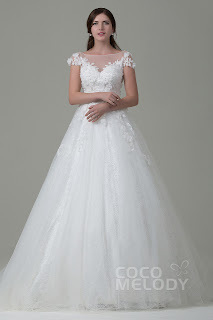 And finally for this post, a store that specializes in providing fashionable and wide range yet affordable 2016 wedding dresses is what I found. 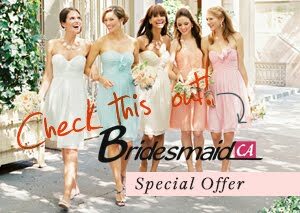 From low-priced nevertheless stylish dresses for those on a limited budget, to fashionable styles from a few of timeless Cocomelody.com collection - here are my top 10 dresses that'll have you looking stunning on your special day. Cute A-Line Strapless Natural Short-Mini Lace Ivory Sleeveless Lace Up-Corset Wedding Dress with Ribbons - This light ivory dress is fairly universally flattering. 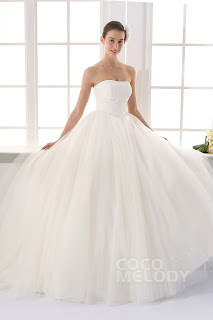 Charming Princess Strapless Train Tulle Ivory Sleeveless Lace Up-Corset Wedding Dress with Appliques - This dress will never fail to make you feel comfortable and confident. 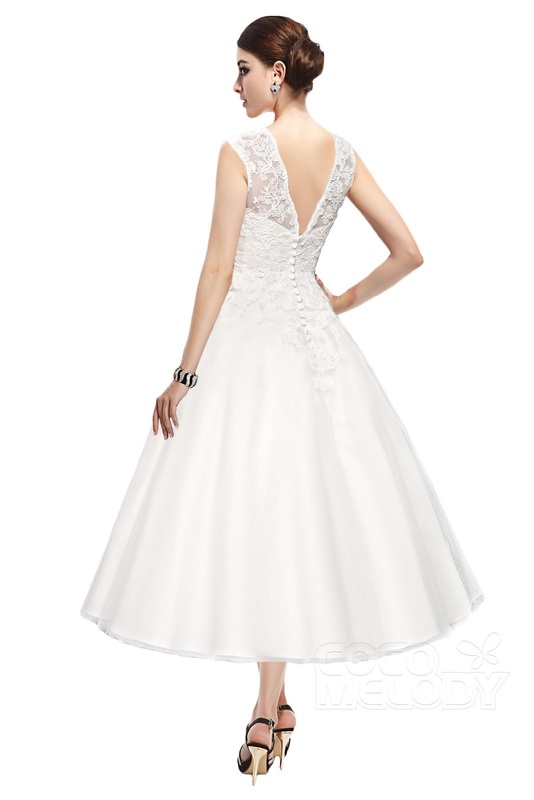 New Style Asymmetrical Sweetheart Natural Train Organza White Sleeveless Zipper Wedding Dress with Beading and Flower - The make and style of this dress, it hugs your body in a very flattering way. Perfect A-line Illusion Natural Train Tulle Cap Sleeve Open Back Wedding Dress with Appliques - Anyone will feel beautiful in this gown because of its style that is very timeless. Pretty Sheath-Column Illusion Natural Floor Length Tulle Ivory Sleeveless Zipper Wedding Dress with Appliques - A silhouette dress is the way to go if you like to keep it simple and plain. Fabulous Trumpet-Mermaid Sweetheart Train Lace Ivory Sleeveless Lace Up-Corset Wedding Dress with Appliques - This dress looks amazing! It makes you look a little taller and slimmer. If you plan to have beach wedding, these beach wedding dresses are perfect way to go for! A crisp colored pure white dress can come off perfectly on a bright sunny outdoor wedding like this Classic A-Line Straps Natural Court Train Tulle White Sleeveless Open Back Wedding Dress with Beadings. Those details on strap adds elegance to the dress. For a beach wedding, a bride can never go wrong on this New Style A-Line Illusion Natural Tea Length Tulle Ivory Sleeveless Zipper With Button Wedding Dress. 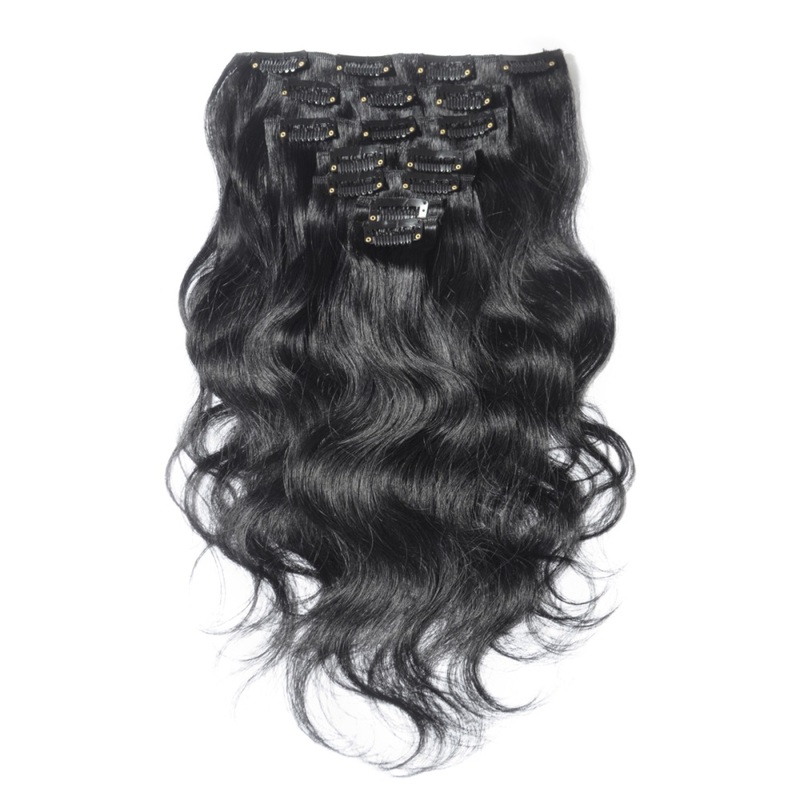 The length is just perfect, and the style is very comfortable. A white semi-casual wedding dress like this Fantastic Sheath-Column Spaghetti Strap Floor Length Ruffles Chiffon Wedding Dress will leave you looking fresh and stunning at the same time. The style of this dress fits the beach ambiance. Tell us on the comment box below, which one of the wedding dresses above do you like best? 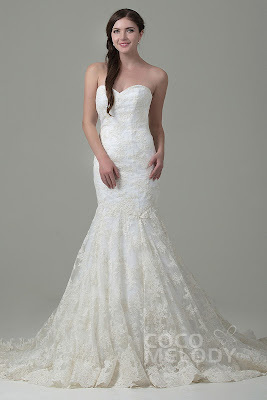 Truly stunning wedding dresses and hope this information will help me in finding best wedding dress. It‘s my wedding next month at one of finest NYC wedding venues. Really want to look at my best on my special day. 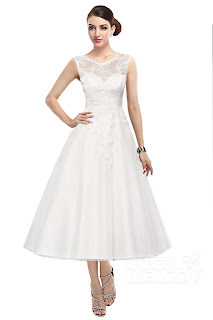 Get best deals and offer at Tidebuy.com provides best wedding dresses like beauty products, bags, dresses, jeans, prom dresses and elegant ornaments with latest discount.You can save more money using coupon and promo codes.